SopCast is the free way to broadcast and watch videos on the internet, it lets you become broadcaster without setting up heavy cost servers and purchasing vast bandwidth. You can listen to audios, radios as well, it uses P2P(Peer-to-Peer) method for data transmission. 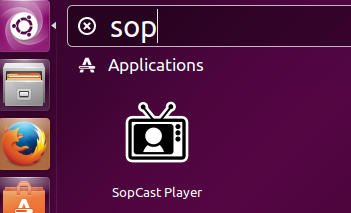 Along with P2P, it also uses a tool called Sop. It provides fast buffering and can operate behind Firewalls and NAT traversal technologies. Build your own channels and broadcast it over the internet without any hassle of setting up whole infrastructure. It support all popular media formats and is extremely lightweight application. It is a secure application and provides data encryption/decryption facility during transmission. Let’s see how we can install its player on Ubuntu Linux operating system. The installation process is simple, launch your terminal and run following command to add its PPA to APT package manager. 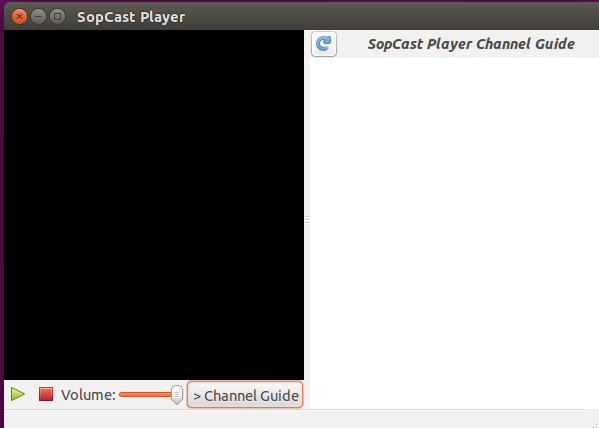 There you go, run following command to install SopCast player. Depending on your network speed, it should hardly take up to a minute or two. As soon as the installation is complete, launch it from Application menu. There you go, start using this awesome player. This tool works on both Linux and Microsoft Windows operating systems. It has low memory footprints and does not cause high resource consumption on your system. It lets you run up to 10 channels on a single computer system.